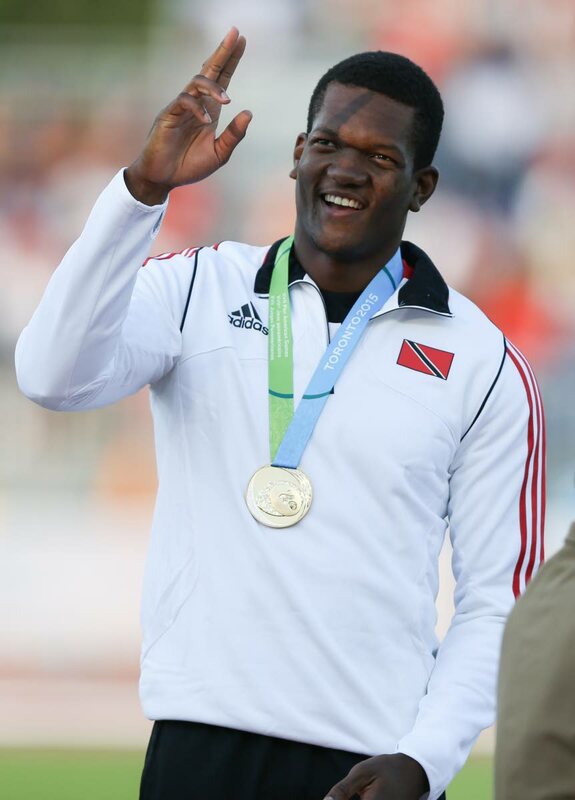 NATIONAL Olympic gold medallist Keshorn Walcott will host a party titled “Nepenthe” this Saturday, of which proceeds will go towards another party he plans to host specifically for children in December. Nepenthe is a drinks, finger foods and desserts inclusive event with tickets priced at $280. It will take place at 46-47 East Grove, Valsayn from 7 pm until midnight. The dress code is “escape casual”. Walcott, who has hosted similar events in the past says he is hoping enough funds are raised to help him put on an even better event for the children. “It has been a new learning curve for me but it’s been enjoyable so far,” he said in reference to hosting parties previously. He says, however, that when it comes to the children, his efforts are not in vain. “For me, I don’t see it as a sacrifice. It’s just something I’m willing to do just for the kids to have a good time and feel welcomed on that day. (I just want them) to have a great event. I saw their faces last year, how they responded to everything and hopefully this year it will be even better,” he said in an interview. He said he empathises with vulnerable children from broken or underprivileged homes. “I know what it is to have some struggles and to have disadvantages and being in a home can be one of the disadvantages as a kid growing up. I just want to make them feel like they belong in society. He said he intends to distribute sporting equipment to homes depending on how well the charity event is supported. Those who wish to attend Saturday’s party may send a Whatsapp message to the following numbers: 763-5666, 494-8632 and 383-0073. Reply to "Walcott hosts party to aid charity drive"